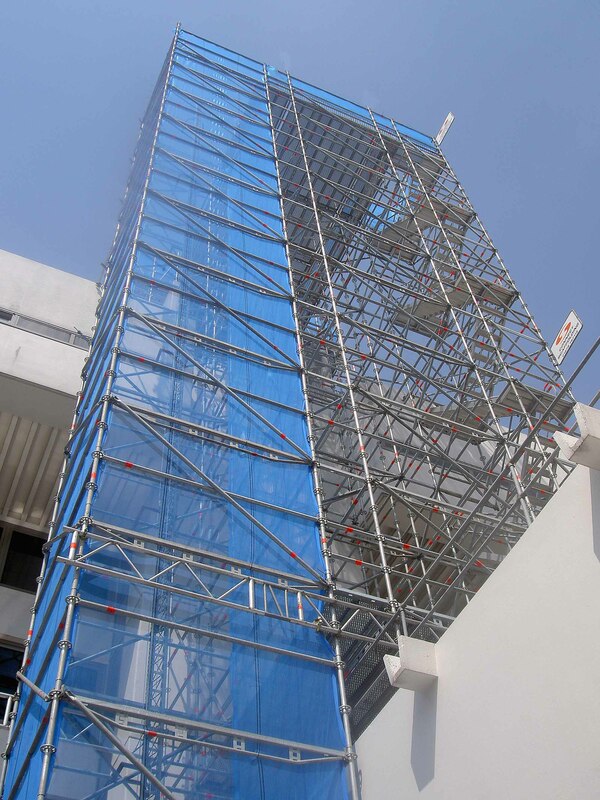 Safety, speed and versatility are at the heart of the range of Layher Access scaffold systems. Proven in a vast number of locations, each design is compatible with an extensive list of optional equipment and accessories. 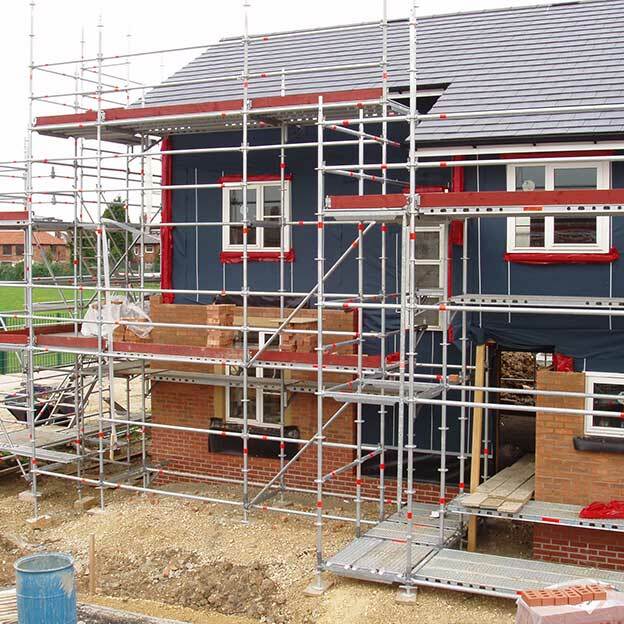 Choice of scaffold system designs including Allround®, SpeedyScaf® and STAR Frame. Allround® connection rosette offers installation versatility – in every direction. In-built fixing system minimises number of components and enhances safety. Lightweight design means ease of transportation and assembly. Can be assembled in-situ or at ground level, with or without a crane. Wide bay design with no cross-bracing provides optimum access onto and around scaffold structure. Easily adapted for installation on uneven ground. Connects directly to Layher stairtowers, roofing, protection and extensive accessory range. 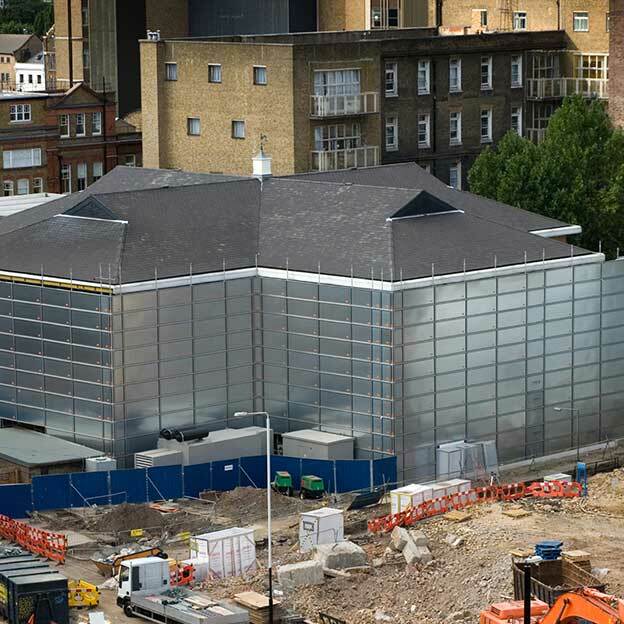 From temporary roofing systems to the widely proven Protect panel design, Layher weather protection equipment can help to optimise build schedules and make a major contribution to quality results. Choice of temporary roofing systems that permit natural light to enter – enhancing the working environment. Temporary roofing systems can operate either as static installations or rolling structures to be re-positioned as work proceeds. Clean-faced design enhances aesthetic qualities on site. Ease of installation, either via erection in-situ or with a crane. Temporary roofing systems can be easily opened to provide crane access. 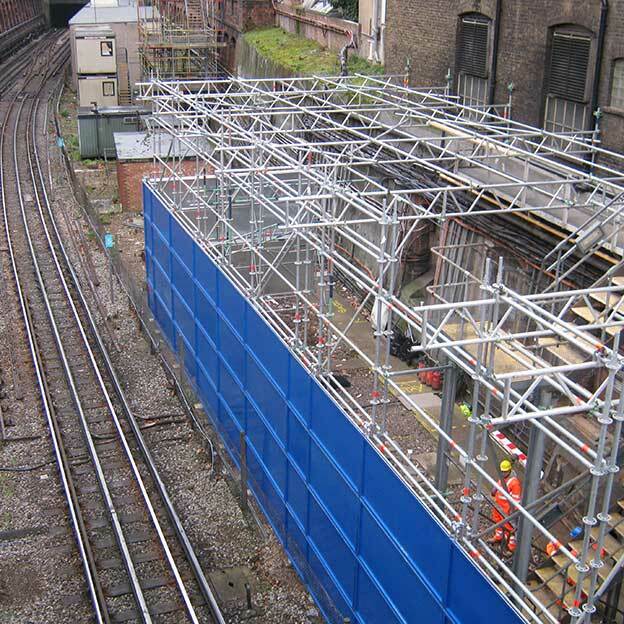 Layher systems offer significant installation, weight, appearance and operational advantages compared to tube and fitting and tin sheet mono pitch alternatives. 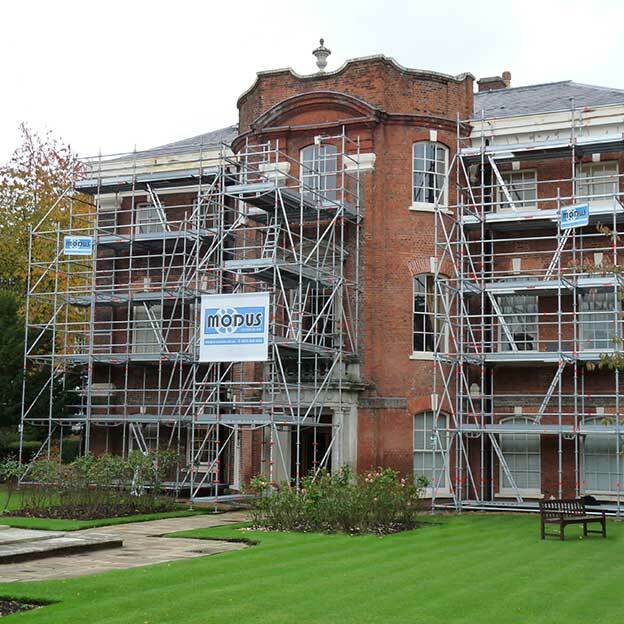 Protect panels and temporary roofing systems can be easily fitted to any support scaffold. Flat panel Protect design offers ideal structure for signage and even advertising. From restoration to site demolition, the ability to contain working activity within a defined area offers major benefits, both on site and for the adjacent environment. Layher temporary roofing systems can offer key benefits in this context as can the proven Protect panel design. Protect panels can be supplied with a choice of dimensions and with additional fittings, such as security doors. 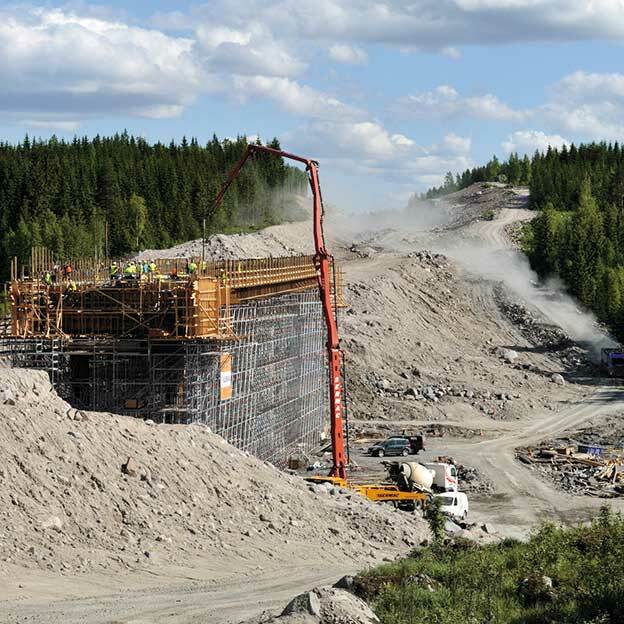 The Protect system provides an ideal barrier against dust and, where required, sound – minimising environmental impact outside construction area. Speed and ease of installation can be a major benefit for project scheduling. Transport and storage needs addressed by equipment design and enhanced by minimum component requirement. Wide bay scaffold design, with minimal bracing, optimises access – of particular note, for example, for stone restoration projects and window replacement. Speed of erection and minimal number of components, compared to tube and fitting scaffold, offer major benefits to project scheduling. Proven suitability for all types of residential construction – from conventional brick to timber/block and even natural materials. Wide bay design provides optimum access for large dimensional materials when brought onto the scaffold. Minimal cross-bracing requirement maximises ease of movement around scaffold lifts. Can be readily installed with in-built access – from stairtowers to ladders – to provide safe multi-personnel movement to all construction levels. Interfaces directly with loading platforms and hoist installations to aid material movement on site. Layher systems can accommodate even the most complex of structural and pipework installations. Lightweight design enhances ease of handling and installation procedures. Designed to optimise transport and storage requirements – of particular note offshore where space availability is at a premium. Minimum number of components simplifies installation and also helps to maximise safe usage. Robust construction offers excellent repeat usage capability, and helps to address challenging weather conditions – particularly offshore. 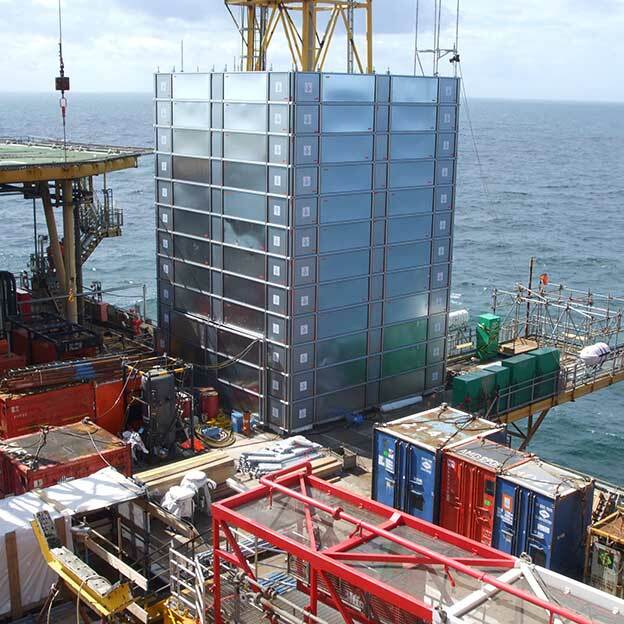 Access scaffolds and protection systems, including the Protect design, are proven in a range of offshore/onshore and petrochemical installations. Ideal for use in all installations – from ad hoc, short-term access needs to major plant maintenance projects. Choice of system designs to match differing access requirements. In-built connection systems minimises risk of equipment loss thereby helping to maximise safety. Durable design, ideal for repeated installation and dismantling. 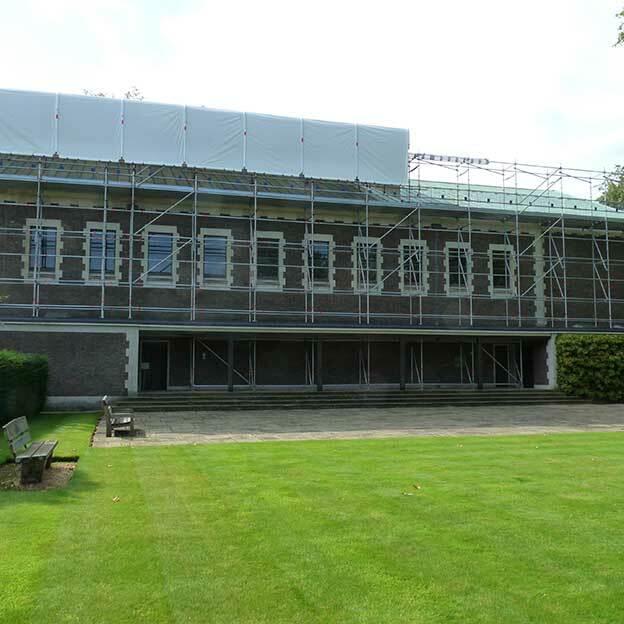 System ranges comprise access scaffolds, stairs, temporary roofing, protection and containment systems, and a wide range of accessories to meet the needs of each individual maintenance project. System choices meet the precise needs of historic building renovation – from churches to listed buildings and national monuments. Ease of access and dust/sound containment are key factors, particularly where protection of valuable features on site is crucial. Wide bay Layher scaffold system optimises access onto the scaffold structure and minimises the number of standards and thus tie-ins – often critical with prestigious building installations. Choice of accessories position both the workforce and materials at the exact point where needed. In-built strength reflects the loadings often associated with the storage of stonework and brickwork supplies on scaffold decks. Can be installed to meet a wide variety of uneven and sloping ground conditions. Scaffold designs link directly to Layher Protect systems, to provide both containment and secure lockable access. The vast range of applications in the event and entertainment sector calls for systems and equipment that can offer the optimum combination of versatility, safety and ease of use. Layher Event Systems have been proven in a wide range of installations of this type – from concerts and sports events to exhibitions and theatre productions. Wide variety of Layher systems allows precise staging and public access requirements to be met with common, compatible fixing method. Equipment designs address the need to optimise safety for all public movement and viewing installations. 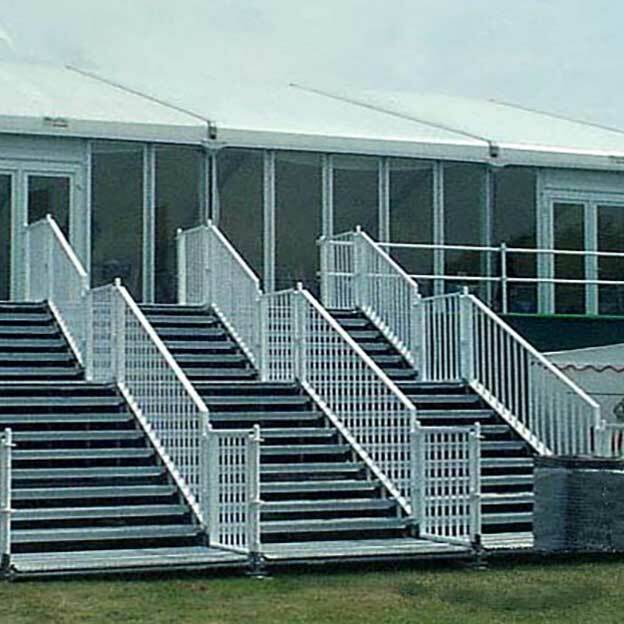 Full range of Layher systems – including ramps, stairs and roof structures – can be designed into all seating and staging structures. Lightweight design with minimal number of components optimises ease of transportation, storage and handling. Longspan bridging needs can be fully accommodated with purpose-designed Layher Bridging Truss system. Excellent load bearing capability and structural strength are key features with every Layher installation. Fully accommodates wide range of sloping and uneven ground conditions. Roof installation and refurbishment are key elements in a wide range of construction environments. 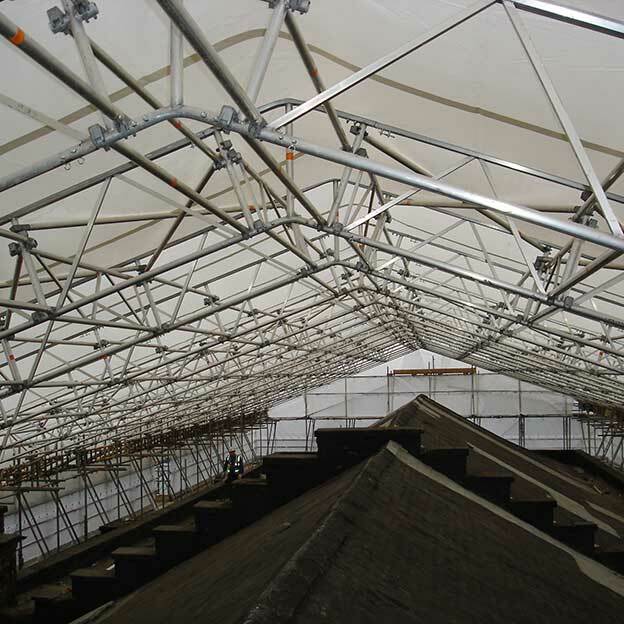 Often undertaken while a building below remains occupied, the use of Layher temporary roofing installations can optimise site efficiency and help to minimise project scheduling time. A choice of temporary roofing systems is available to match site needs – all offering weather-resistant protection against rain, wind and snow loading. Translucent design permits natural light to enter work area to optimise environment and minimise artificial light requirements. Temporary roof structures can be readily opened to provide ad hoc crane access. Installation can be installed in either fixed or mobile configuration – the latter allowing project progress to be matched whilst minimising component requirements. Versatile design accommodates vast range of roofing layout needs – mobile roofing can even be installed to match a building’s radius. System choice ensures ease of installation matches precise operational, access and protection needs. 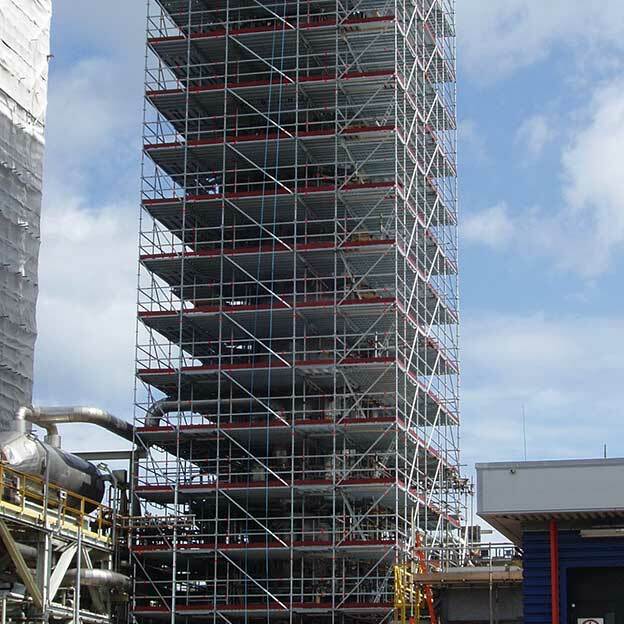 Proven Layher systems range from scaffolding and access to formwork installations. In-built fixings and wide bay design minimise the number of required components, helping to reduce material costs and optimising transport and manpower usage. Sloping and uneven ground conditions can be accommodated where required. Installations can match exact application needs – from wide spans and suspended designs to birdcage and load bearing structures. Access needs within the rail sector can run from tracks and bridges to stations and maintenance facilities. With possession times critical, speed is often crucial in this context – a requirement that is met by the range of Layher equipment. Equipment choices range from access scaffold systems to specialist structures including bridging, stairs, temporary roofing and containment. Installation specifications designed to match both workforce access and public movement needs. Ease of handling and minimised component requirement helps to reduce downtime – reflecting a key consideration in the rail industry. Proven in a wide range of local and mainline installations, including underground networks. The need to provide short-term or ad hoc accommodation can often be a key requirement in a range of areas – from business, commerce and industry to retail and storage. The choice of systems available from Layher that fulfil this need is extensive and proven in installations worldwide. Modular building designs allow a wide range of installation layouts and configurations to be met. Ease and speed of installation optimises usage and often fulfils short notice, ad hoc needs. Minimum number of components helps to optimise transportation and storage procedures. Direct interface with wide range of Layher Event Systems equipment – from seating and stages to public access and stairway systems – enhancing suitability for a wide range of sports, concerts and other public events. 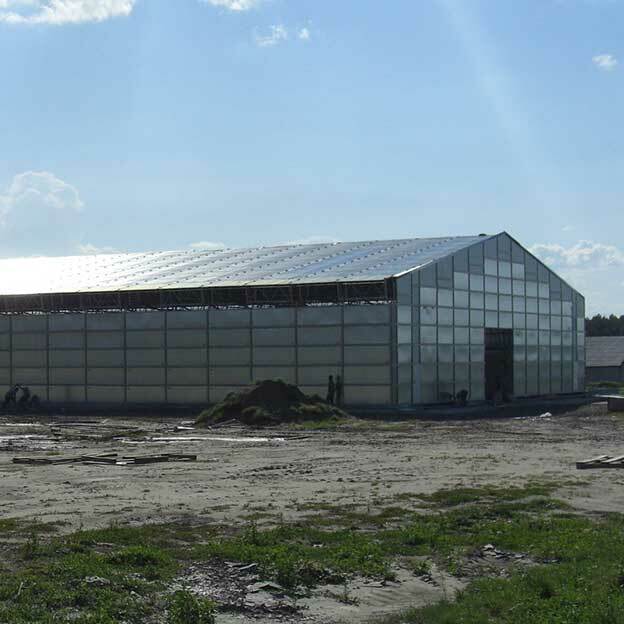 Fittings and cladding choices allow each installation to match exact operational needs such as open warehouses, temporary retail outlets or hospitality facilities. Systems designs can include lockable access security – from personnel to vehicles. 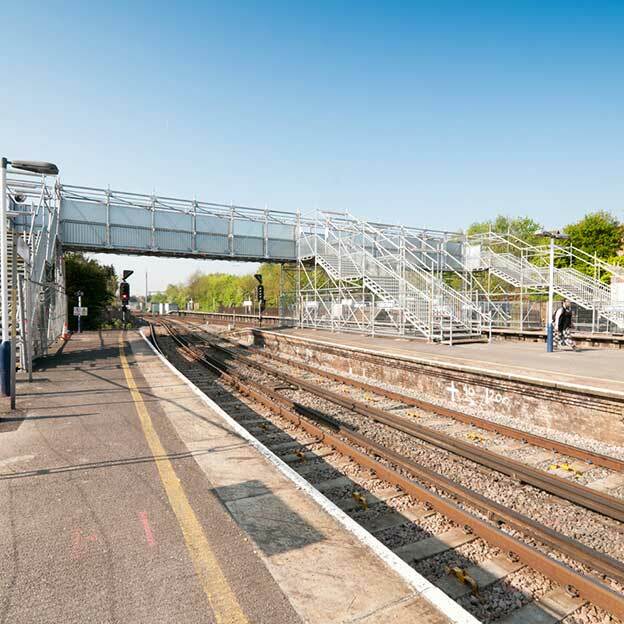 From roads to rail and from public access to industrial site or construction location – the purpose-designed range of bridging systems from Layher fulfils personnel access needs. Whether to meet short-term requirements or for long-term, on-going projects, key features offer important advantages for every application. Wide spans, inherent strength and speed of installation are all key factors that underpin the success of the Layher Bridging system range. The Layher Bridging Truss design is often key and provides the ability to install spans up to 30 metres – ideal for personnel movement or as a support for heavy loads. In-built structural stability means minimal deflection, even over the longest of spans. Wide bay design reduces the number of components needed, which enhances installation speed and helps to maximise safety. A choice of decking, protection and roofing systems can also be specified with all bridging designs which can also link directly to the acclaimed range of Layher access stairs.